On the 18th of April 2018, the 3D Tune-In event Hearing Futures was held in London in partnership with the Victoria&Albert museum. The event was organized in collaboration with the V&A Digital Media department, in the frame of the Digital Futures open platform, which showcases work by researchers, artists, designers, companies and other professionals working with art, technology, design, science and beyond, encouraging visitors to engage and discuss with the creators and other stakeholders. The event was attended by hundreds of people with different backgrounds, from academy to industry, including clinicians and hearing aids users. The round-table discussion was overbooked within days from the online launch!! Everyone had the opportunity to try the 3D Tune-In Toolkit and Applications, and to engage with the researchers in discussions about the possible uses of such tools. 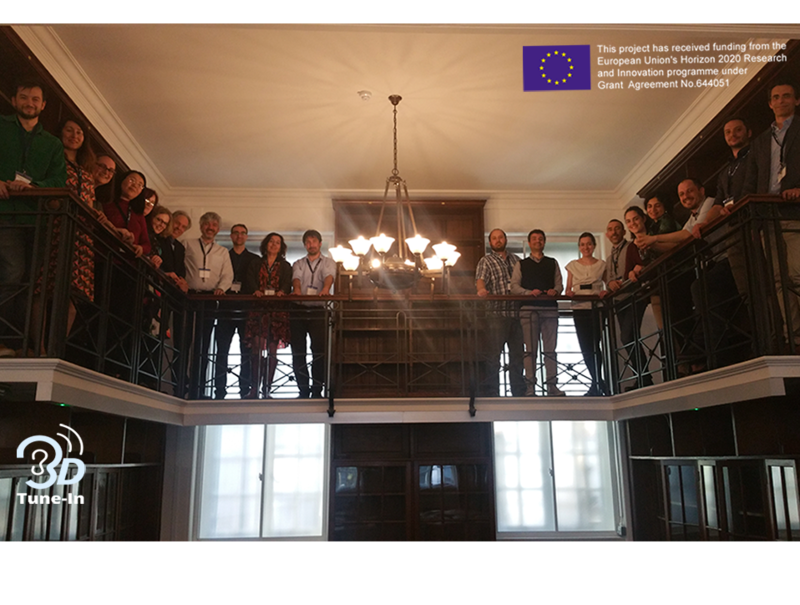 After Hearing Futures, all partners in the 3D Tune-In consortium participated to the final project review, together with the Project Officer (Dr Michael Busch) and the two Reviewers (Prof Deniz Baskent and Prof Eunice Ma). The review outcome was very positive indeed!! 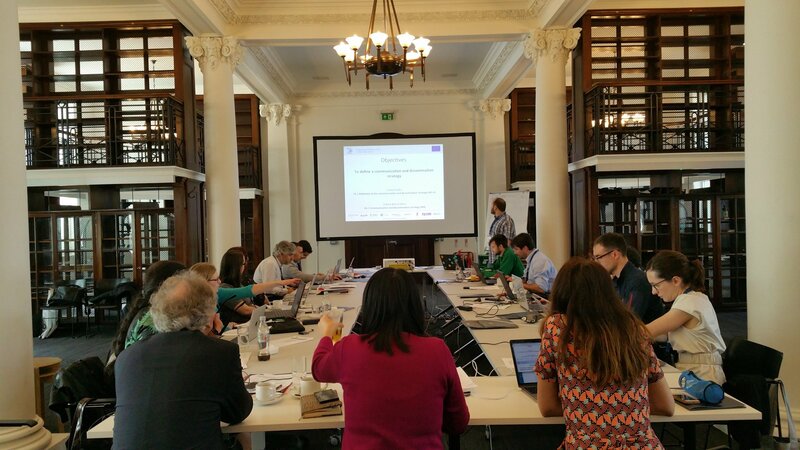 Both Reviewers and the Project Officer were very pleased with the work done in the past three years, and they strongly recommended thinking about ways to bring forward the developed ideas and tools into other projects. This is exactly what we are going to do from now on! We’d like to thank you all for your support, in particular Dr Michael Busch, Prof Eunice Ma and Prof Deniz Baskent for the very precious advice throughout the project, and… we will post news about further projects coming from 3D Tune-In on this website, so…stay tuned! !